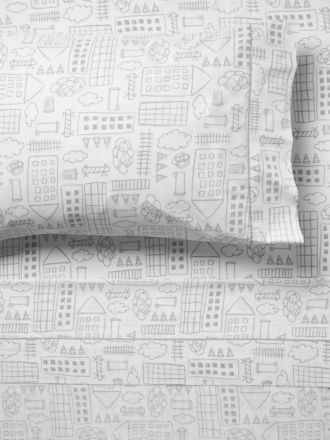 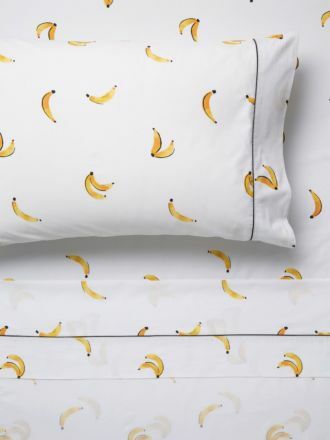 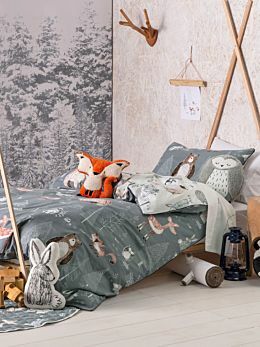 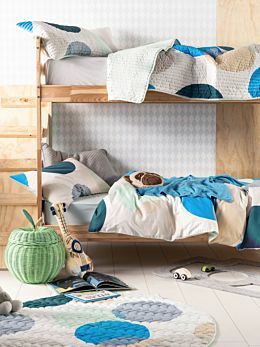 Our super-sweet Fete kids sheet set is made from a fine percale weave on pure crisp cotton. 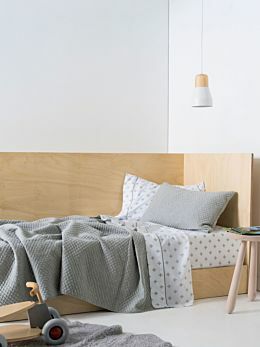 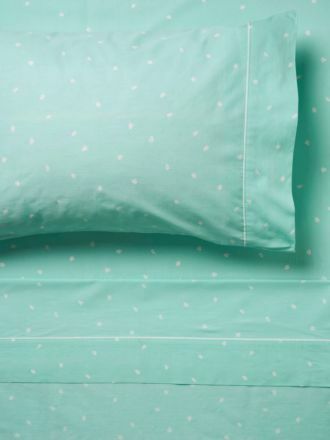 The fresh palette of gelato-style colours coordinates beautifully with our Hiccups bed linen collection. 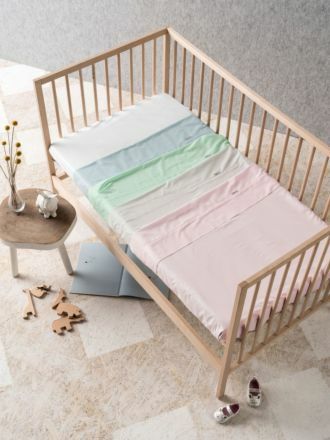 Also available in cot size for your nursery.